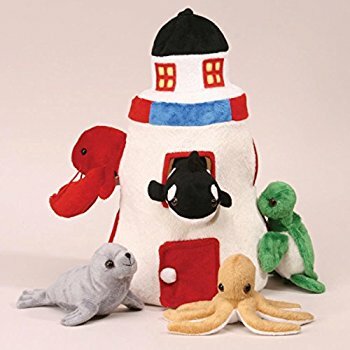 Plush Lighthouse with Animals - Five (5) Stuffed Sea Animals (Orca, Lobster, Sea Turtle, Seal, Octopus) in Play Lighthouse Carrying Case. 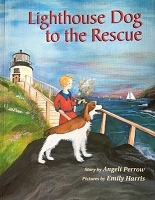 This plush lighthouse is a unique toy for creative play. Washable.